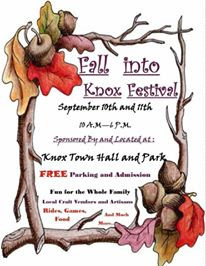 A fall festival will take place in Knox early next month. The Fall into Knox Festival and Carnival will take place on September 10th and 11th and features rides, vendors, and more. 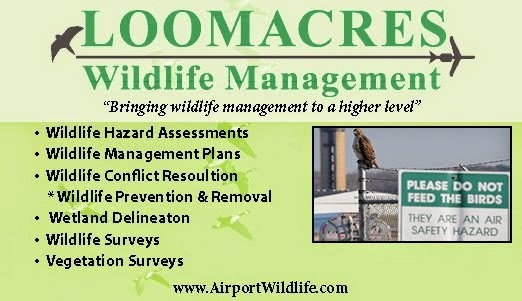 Admission is free and a $12 wristband offers unlimited rides.